Fila Vintage 'Bianchi' Men's Retro 1980s track bottoms in arona (sky) blue. 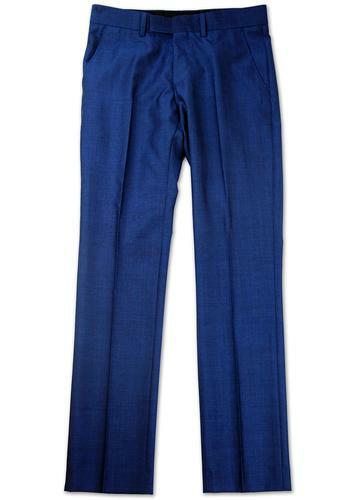 This classic Retro sports track pant features a stylish self colour piped trim for a subtle Indie kick. The iconic Fila Vintage 'F' box logo sits under the left side pocket and adds that essential air of Casuals and Terrace styling. 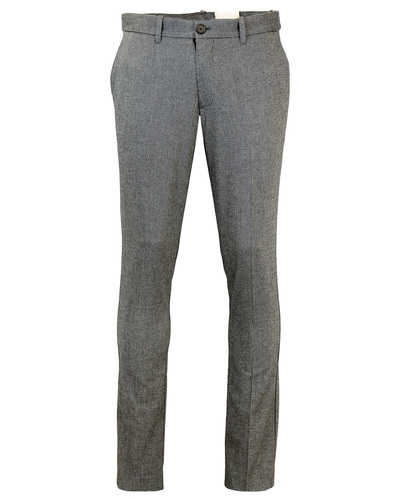 Slim fitting style with zip placket hem (for easy access) and Retro drawstring detail to waistband. 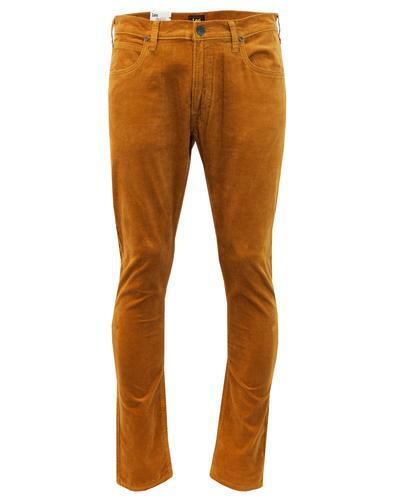 Simple and classic Retro track bottoms that team up great with trainers, polo shirt and track top for a comfortable everyday ensemble. 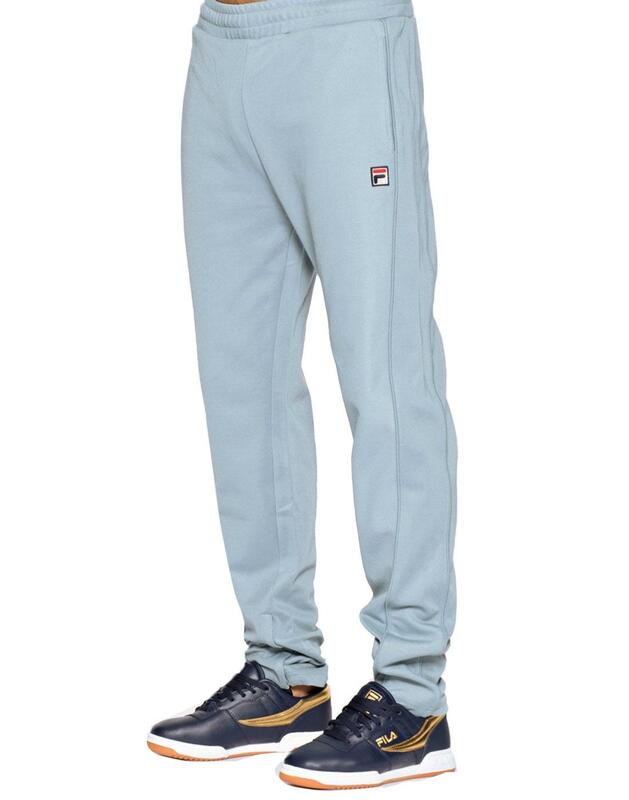 Match these 'Bianchi' track pants with the Fila Vintage 'Grosso' Retro chevron track jacket. - Fila Vintage 'Bianchi' men's retro 80s track bottoms in arona blue. - Self colour piping to sides. - Zip placket hem for that authentic sports vibe. - Reverse back pocket with zip. - Drawstring to elasticated waistband. - Fila Vintage 'F' box logo to left side (under pocket). - Textured cotton/poly blend fabric. - SKU: FW17VGM034 Bianchi Track Bottoms. Small - 30 inch waist. Medium - 32 inch waist. Large - 34 inch waist. XL - 36 inch waist. XXL - 38 inch waist.